Some photos need to be cropped and others don't. 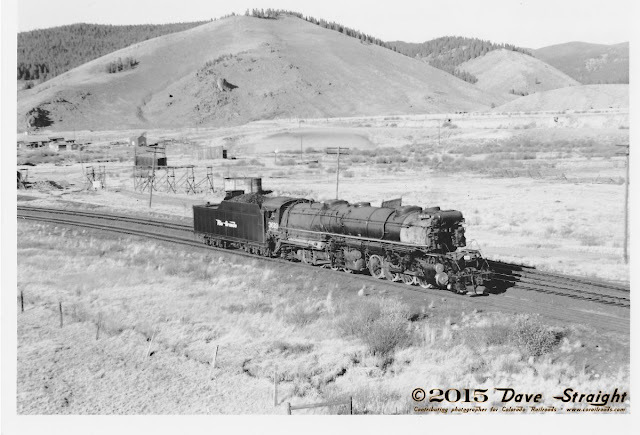 I've learned that it's a good idea when shooting to leave some extra space around what you're shooting. Like my barber said, "We can always go shorter." Risk a slight loss of definition for a better chance of making a great photo. Not having the right size is nearly always the cause for an awesome photograph missing the cover of a magazine. 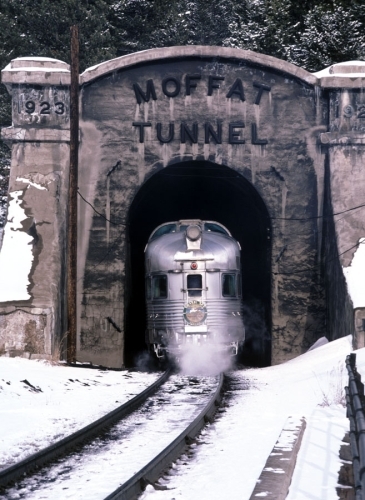 A primary example of this is today's Photo of the Day: Silver Sky farewell at Moffatt Tunnel.